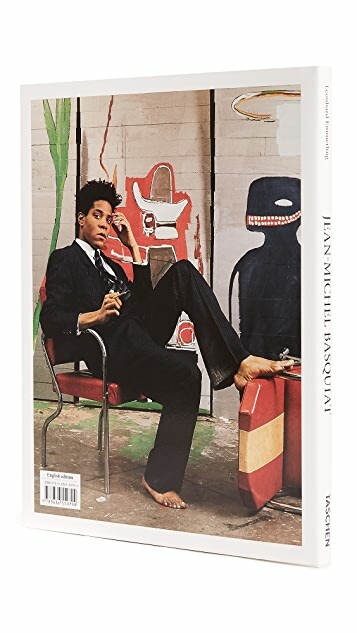 This book profiles an icon of 1980s New York, Jean-Michel Basquiat, who first made his name under the graffiti tag "SAMO", before establishing his studio practice and catapulting to fast fame. Although his career lasted barely a decade, he remains a cult figure of artistic social commentary, and a trailblazer in the mediation of graffiti and gallery art. 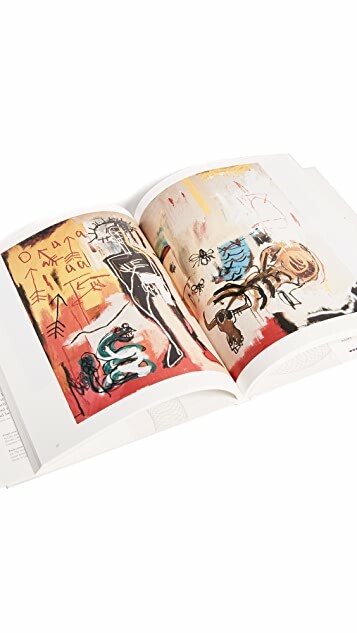 His practice merged abstraction and figuration, poetry and painting, while his influences spanned Greek, Roman, and African art, French poetry, jazz, and the work of artistic contemporaries such as Andy Warhol and Cy Twombly. 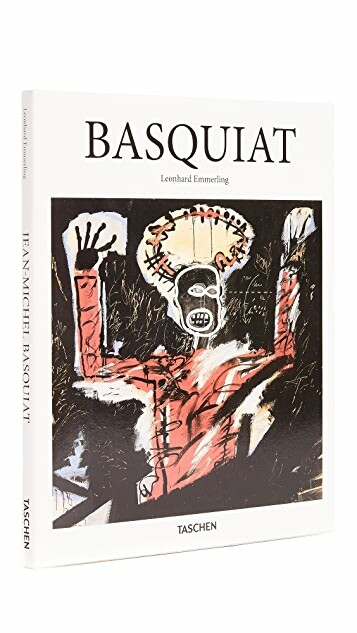 This book presents Basquiat’s short but prolific career, his unique style, and his profound engagement with ever-relevant issues of integration and segregation, poverty and wealth.